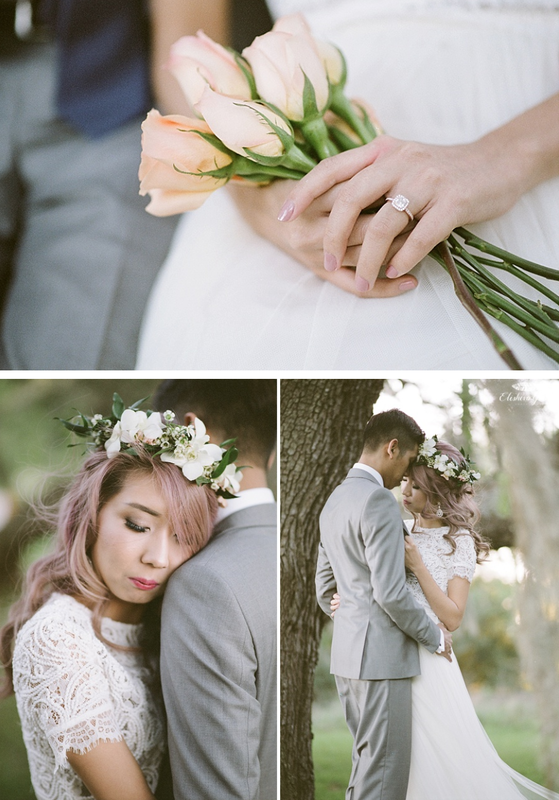 This engagement session is a mix of digital photographs shot by me (Elisheva) and film scans shot by Danny. We are beginning to incorporate more film into our sessions. 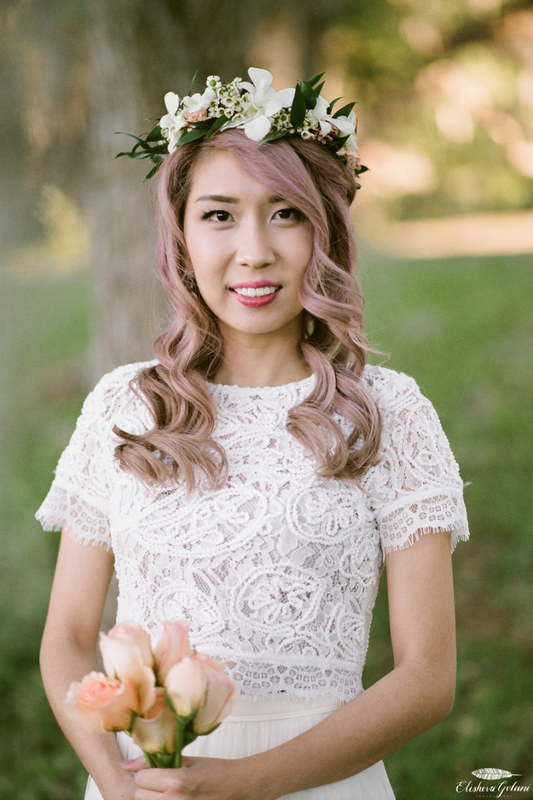 These film scans were shot on 35mm film with fuji 400h. We recently got a Pentax (medium format) and can’t wait to start shooting with it! Can you tell which ones are digital and which are film? 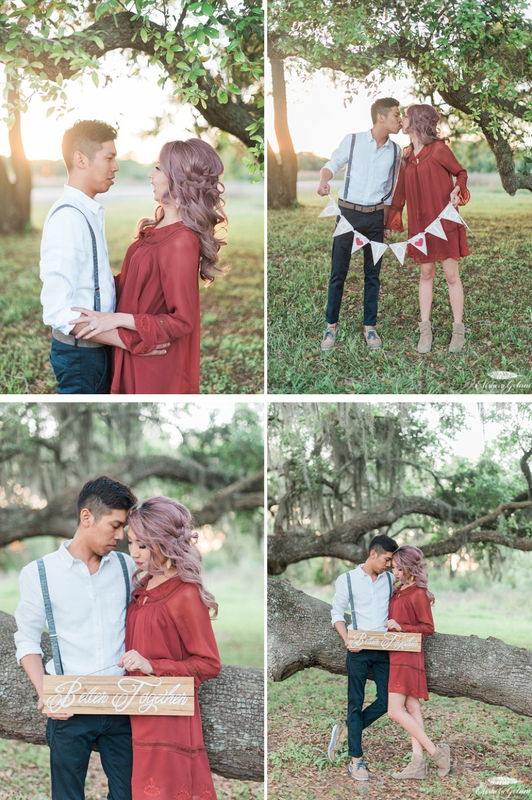 Angel & Gus we had so much fun with you at your session, all the best to you both!